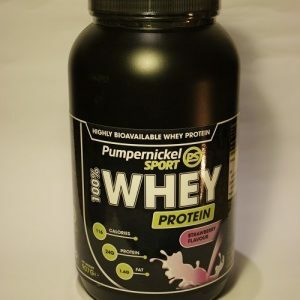 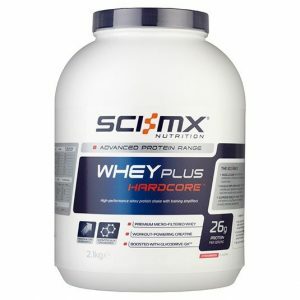 Whey protein powders are probaly the most popular of all sports nutrition supplements and in the last 20 years the word whey protein uk has become the most popular product term searched online in uk. 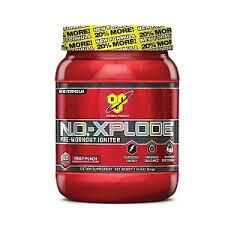 The choice is huge and new brands are constantly being launched thinking that they will make it big. 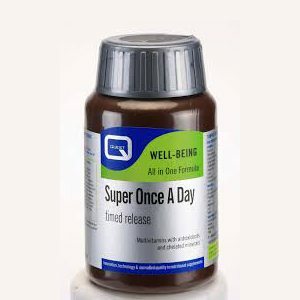 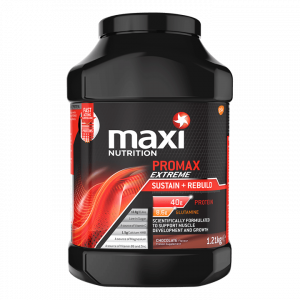 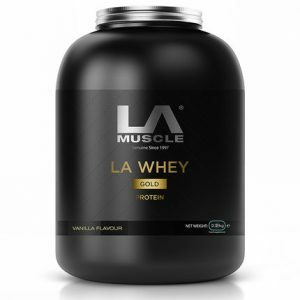 However the market has now become very competitive and unless your product is of a superb quality with the highest amount of protein per serving, you will have job trying to sell. 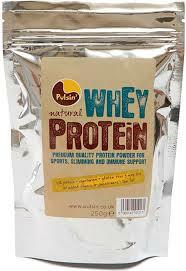 Whey protein initially was only popular for muscle gain and recovery with male dominated users. 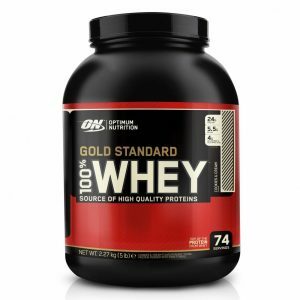 In the recent years the female market of its user has grown hugely. 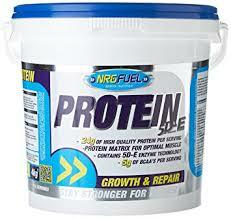 The so called diet protein products have exploded the market and now we are spoilt with choice of diet proteins. 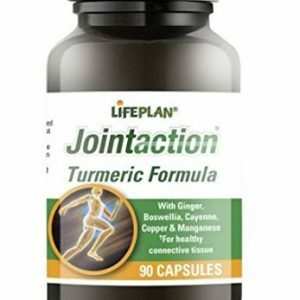 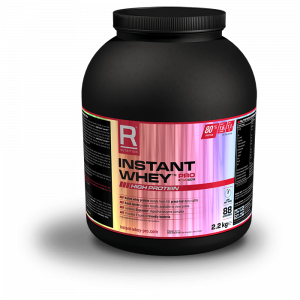 They are now used as meal replacements or post workouts for better recovery. 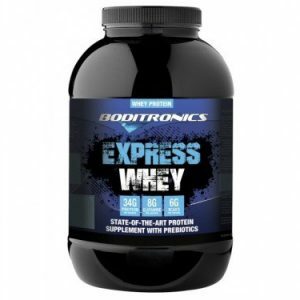 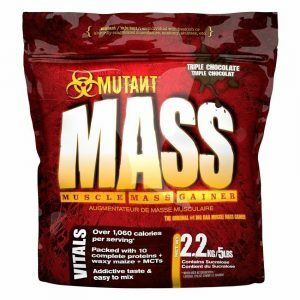 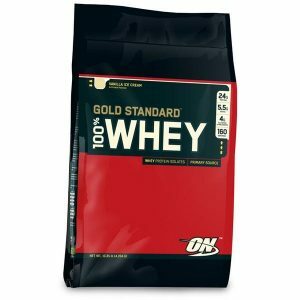 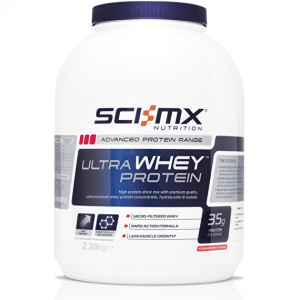 Buy whey protein online uk is favourite term for online guys because originally the trend started in US, and one found most proteins made by companies in US. 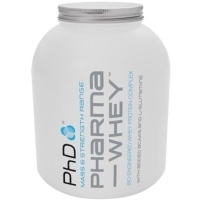 However, now Uk has massive number of companies producing these supplements in Uk.